Our main topic was the 2015 ADCC (Abu Dhabi Combat Club) Submission Fighting World Championship, which will be held Saturday, August 29, and Sunday, August 30, at the Ginásio Poliesportivo Mauro Pinheiro (Ginásio do Ibirapuera), Rua Manuel da Nóbrega, 1361 – Ibirapuera, São Paulo – SP, 04001-140, Brazil. Besides the competition in the five men's and two women's weight classes and the absolute division, there will be two superfights. Defending superfight champion André Galvão will face 2013 Absolute Champion Roberto Cyborg, and in a masters' superfight, two legends will compete: Zé Mario Sperry and Ricardo Libório. The 2015 ADCC Submission Fighting World Championship will be shown live on an Internet pay-per-view on Budovideos.com (http://www.budovideos.com). We spoke with Kid Peligro by phone Wednesday. 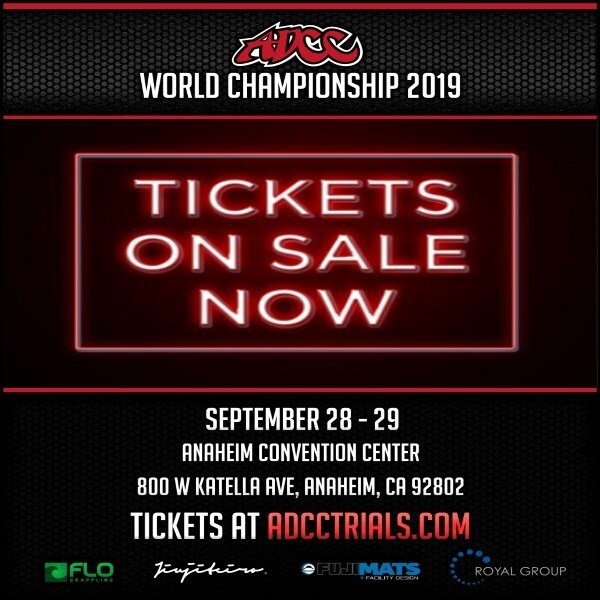 While there are a number of returning champions in this year's competition, the 2015 ADCC event will also see many new competitors from around the world going for their first world championship. "ADCC seems to somehow every year come up with a whole new group of fighters that compete real well, and exciting names," said Kid Peligro. "The ADCC committee just always seems to bring up new names, and there's a whole new crop of competitors that are pretty exciting." We discussed each weight class, who are the favorites and the underdogs, the many national and regional qualifiers which led up to this world championship, and much, much more. 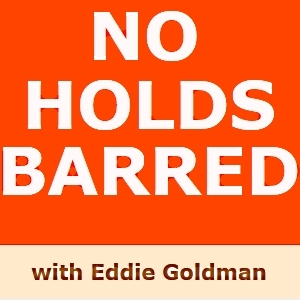 You can play or download No Holds Barred at http://nhbnews.podomatic.com/entry/2015-08-19T18_57_57-07_00 and https://archive.org/details/NoHoldsBarredKidPeligroOnAdcc2015. If one link does not work, please try another.